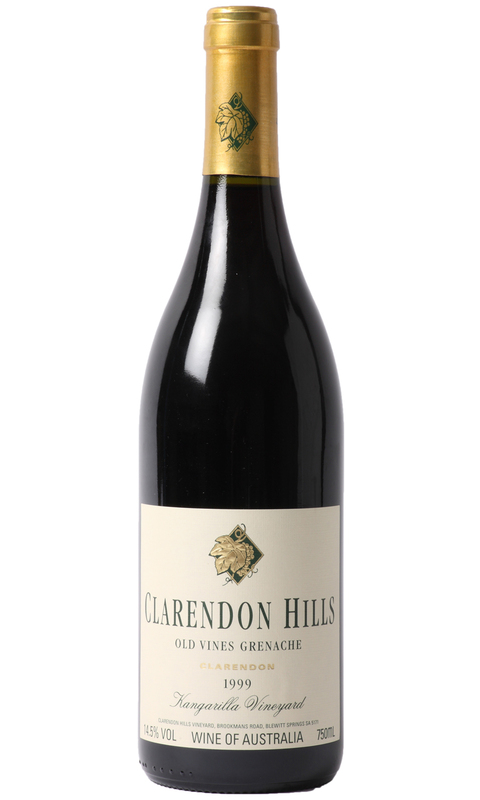 This rustic and complex old vine Grenache is at full maturity and reveals layers of dried strawberry, prune, toffee, leather, cured meat and earthy spice. The vines which produce this the fruit for this vintage are approaching 70 years of age, and thus the lend wonderful intensity and complexity. In the mouth, despite the generous abv%, the wine is soft and rounded with a sense of restraint and elegance leading to a multi-dimensional finish. Decant for 10 minutes and enjoy with roast game dishes, or cured meats.